We understand that you might get a Double job from the East side of Spain to the West. In this case, we recommend taking the N330a through Huesca and N134 to Pau to the A64 for Bayonne. Follow the reverse for West to East. The route through Andorra is not suitable for Doubles. 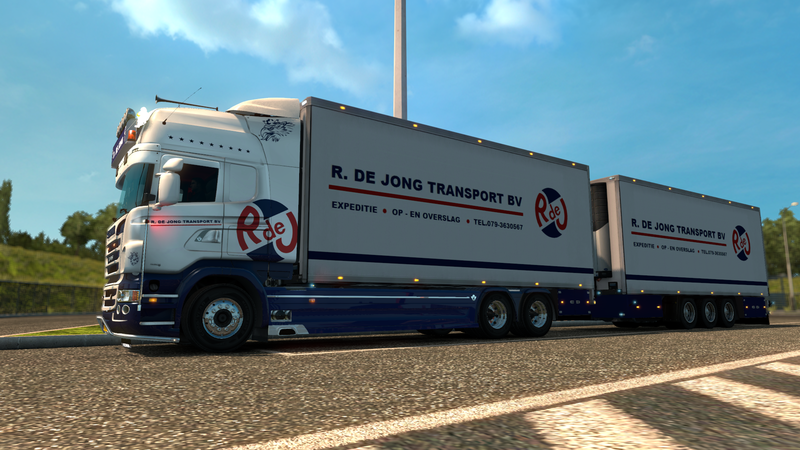 With SCS' addition of doubles, we've expanded the support for Doubles to everywhere in Europe that permits them. We expanded support to only these countries very deliberately. For example, Doubles won't appear in the list for jobs from Spain to the other countries. Therefore, we are not supporting Doubles outside of Denmark, Finland, Germany, The Netherlands, Norway, Spain and Sweden. Reports about Doubles getting stuck in scenery or buildings, getting stuck, spawning in such a way that they're not accessible, having their parking bays blocked or having any other kind of issue outside of the supported countries will be closed as 'Won't Fix'. If/when more countries permit Doubles IRL, we will re-evaluate this policy. Hi, I live in the UK and I've seen Lorries with doubles a few times irl. I have never seen a truck / trailer / trailer combination in the UK. Only Tandems are allowed rather than double trailers. I hear that various European countries are conducting various limited trials with longer combinations than currently ordinarily permitted. E.g. 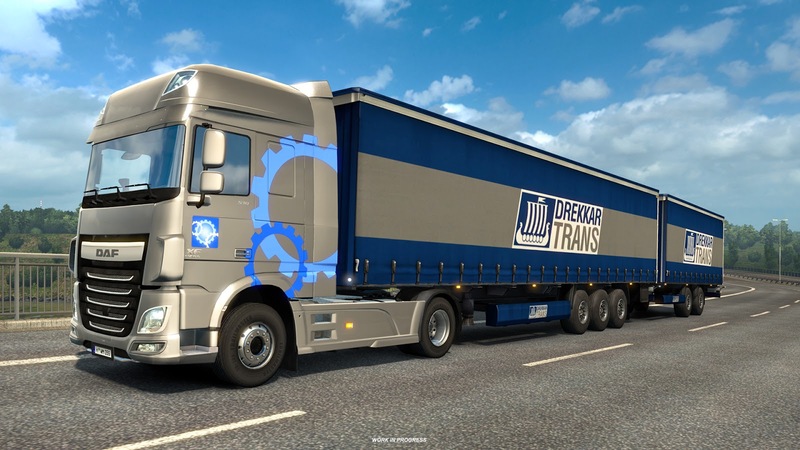 my lifelong trucker friend (lifelong trucker and lifelong friend) informed me during one of our chats that Finland is conducting trials with 34m combinations with tractor + extra-long semi-trailer + long full trailer and 33m combinations with lorry + dolly + B-link semi-trailer + long semi-trailer. We are aware of a specific part of Sweden where 44m Combined Multiples are permitted. We are still investigating how much granularity we have to restrict trailer combinations. OK, cool! I wasn't actually making a suggestion or request, it's just an interesting subject to discuss.